Transform productivity; Watch your costs tumble. 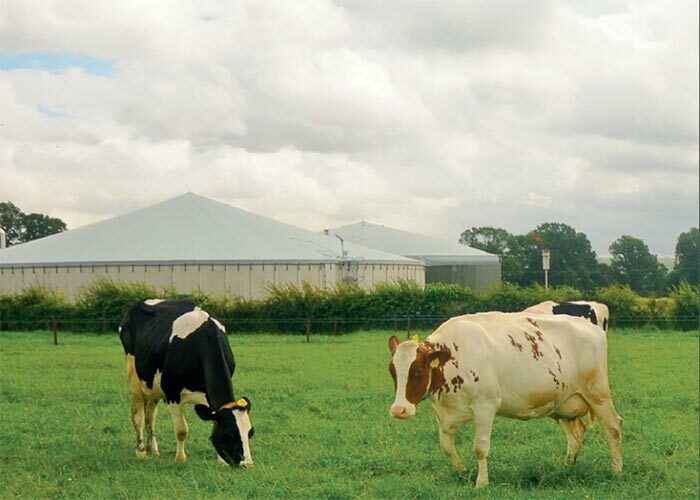 ARM Buildings are equipped with the best available equipment and materials and include monitored ventilation systems with a free 12 month subscription to ‘Barn Report’. ARM buildings are manufactured using the company’s own factory-made laminated panel system. 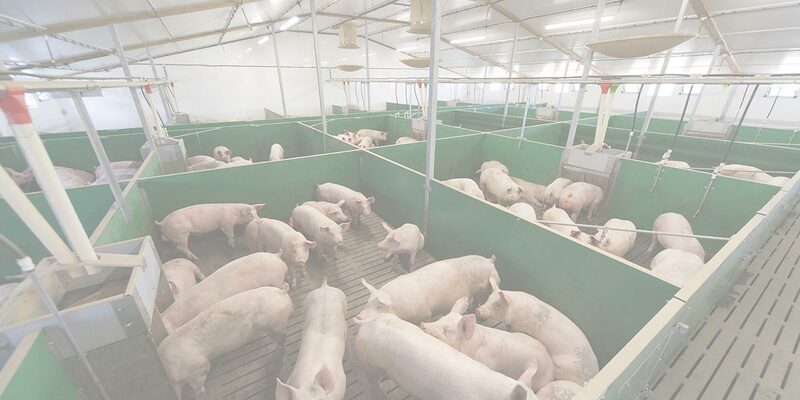 The value of its laminated insulation panels has been recognised outside agriculture and these are now used by the general construction industry. 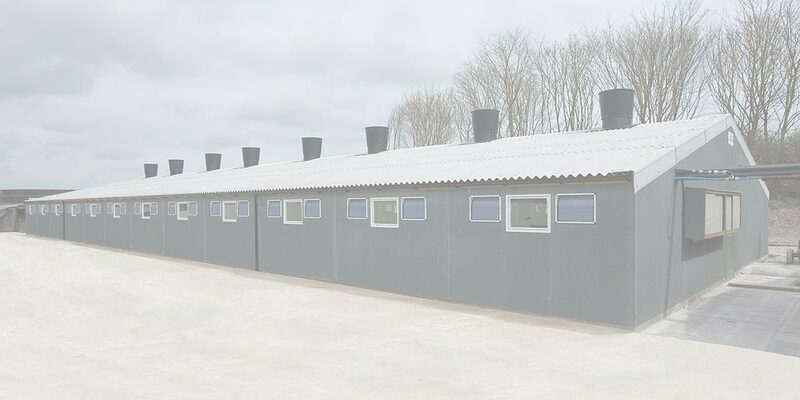 ARM Buildings is a design and build company, designing to suit individual farm requirements. This flexible attitude has given ARM Buildings an international reputation for providing the best package available today. 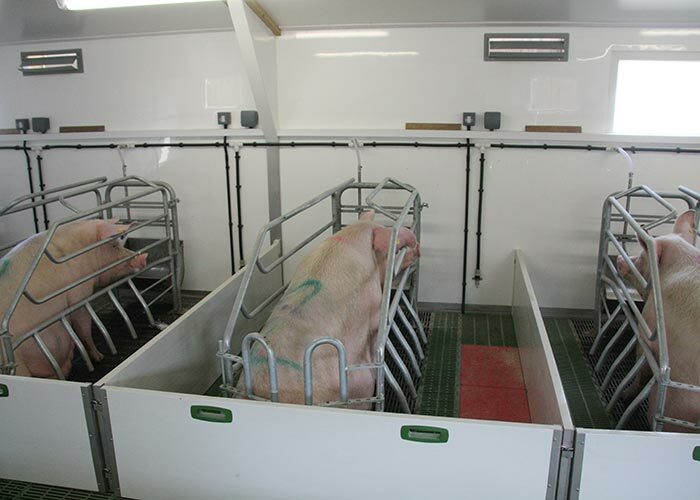 ARM Buildings have manufactured specialist pig buildings for over 35 years. 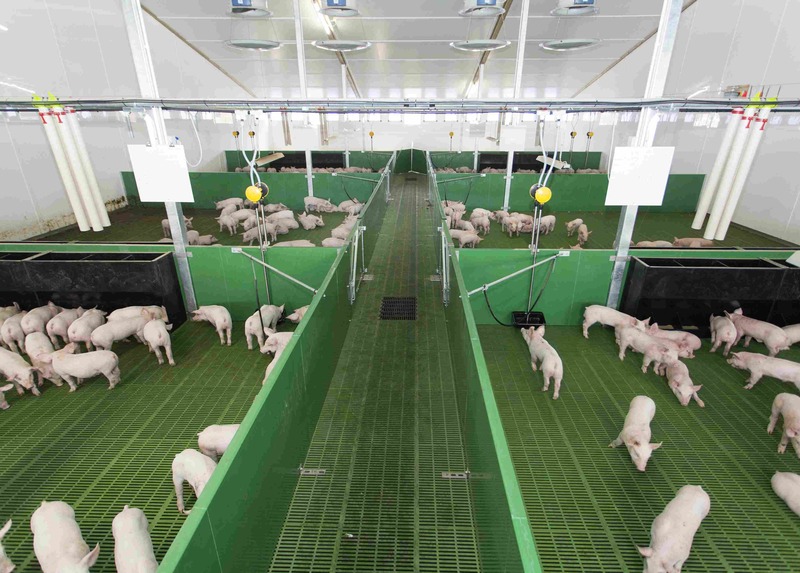 We are one of the largest suppliers of pig buildings in the U.K. 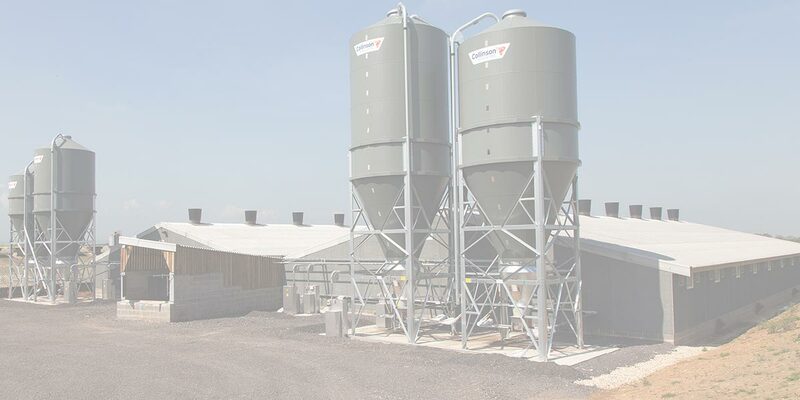 ARM Buildings is a design and build company, designing to suit individual farm requirements, and this flexible attitude has given ARM Buildings an international reputation for providing the best package available today. As well as supplying new buildings as a complete package, buildings can be delivered in kit form. Refurbishment projects are also undertaken and a wide range of equipment from slats to feed systems are available. ARM Buildings offer a full project management service including base-works construction, erection of buildings, installation of equipment and a Full Planning service.